A concentrated waterbased dye with built in sealer. 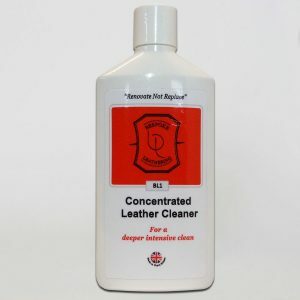 There are a few factors to take into account when deciding what quantity of dye you may need when looking to completely re-colour leather. Remember if you have a light coloured interior then you will use more dye than if you had a dark coloured interior. How bad the wear is will also affect the amount you use. 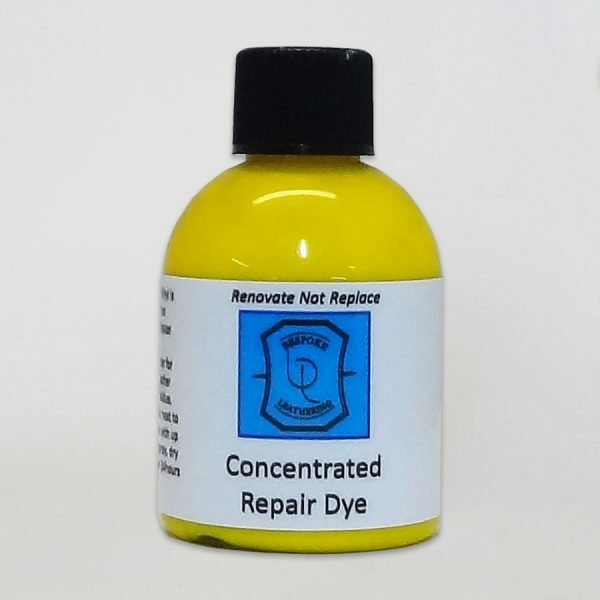 If you apply the dye by hand you usually end up using more dye than if you were to spray the dye on. 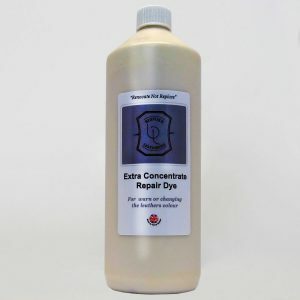 A 250ml will typically re-colour one seat with some left over for the passenger seat. 500ml should be enough for two front seats and maybe some interior parts and 1 litre enough for a family size saloon interior. Interiors such as Rolls Royce’s use a minimum of 1 litre, possibly 1.5 litres. If you are unsure please contact us. 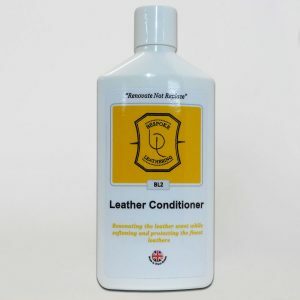 Whilst not recommended for use on plastics or dashboards (unless its leather). But if you do have a couple of unsightly scratches that catch your eye then we often recommend using a very small amount on the affected area, the results will be no worse than it is now. 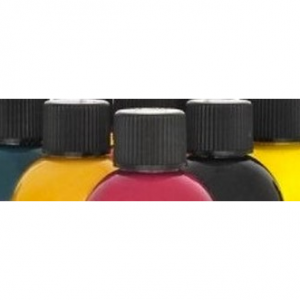 If you are looking to apply this dye on vinyl then you must use it in conjunction with Set 1 or Set 2, EP1 & EP2. Failure to do so can result in a short-lived repair. 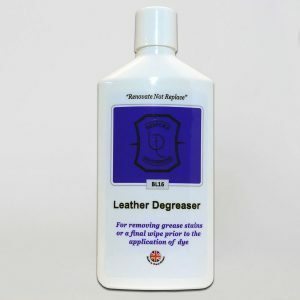 If you are intending to change the colour of leather or vinyl then Set 1 or Set 2 EP1 & EP2 must be used prior to dye application. Small interior parts can be matched and retuned unmarked. Extra postage cost may apply depending on part sent. We will soon be offering an etch primer which can be used in conjunction with all our water based dyes for there application onto hard plastics and rubberised interior parts such as lower dashboards. Rigorous testing has taken place over the last 6 months and the result are very positive. Once the final validation is complete it will be advertised.